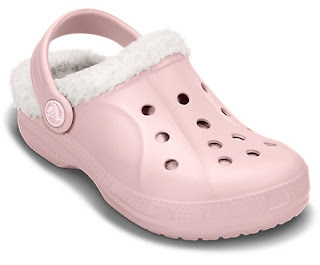 At CROCS Take 63% Off Kid's Ralen Lined Clog with code KIDSRALENLINED63 at checkout! All the comfort and cushion kids love, with a soft liner for a little more warmth. No reason to put their clogs away once summer ends — keep the feeling going with the Ralen Lined Clog. Croslite™ foam makes them light and cushiony.